I love this set of beautiful printables. Forgive the question but if these are free, am I overlooking the link to download these? 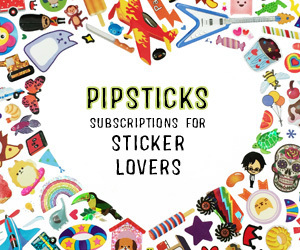 Click the subscribe image above to take you to the printables page. You must be an email subscriber to get the password to gain access. I love the purple gold combo! I’m living in my Happy Planner right now so I’m excited to find cute fall printables. Thanks for sharing! Dawn @ ThisMamaShops recently posted…Happy Planner Decorations | October! Stephanie’s layouts ROCK. I love her designs!